Austin Moore & Partners, based at 7 The Ropewalk, Nottingham was established in 2014 by Austin Moore and Vik Moothia and specialises in corporate and property transactions, intellectual property, commercial contracts and employment law, giving straight talking commercial advice. With 25 years’ experience, Austin is a respected as a prolific deal transactor and trusted advisor. 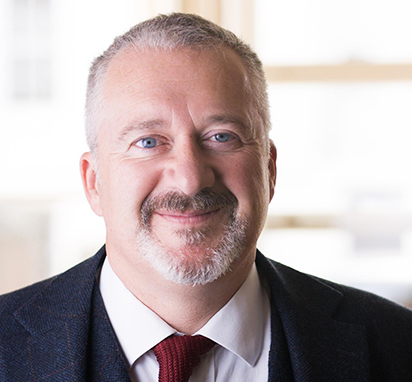 Before setting up Austin Moore & Partners he established the Nottingham offices of Gateley LLP in 2001 and is now a Partner in both Austin Moore & Partners and Elvin Moore Solicitors. 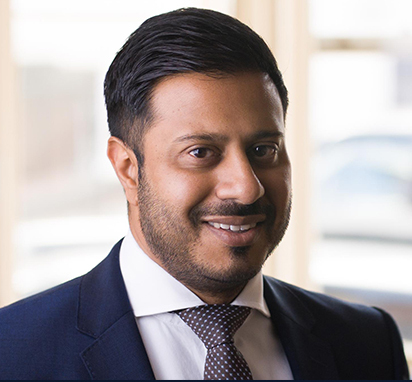 Vik Moothia has over 15 years’ experience in Nottingham Law firms advising clients on a broad range of real estate transactions and asset sales and purchases. Prior to setting up Austin Moore & Partners, Vik was a Principle Associate at Eversheds and a Partner at Massers leading their property team. Vik is also now a Partner in both Austin Moore & Partners and Elvin Moore & Partners. We’re here to help too . . .
We are here to help too . . .